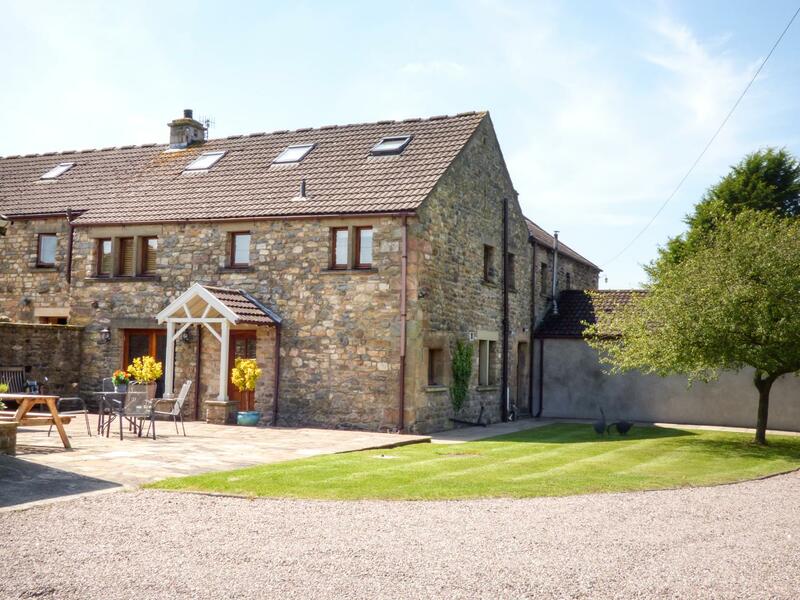 Cottam House Cottage in Ribchester has 2 bedrooms for 4 people. 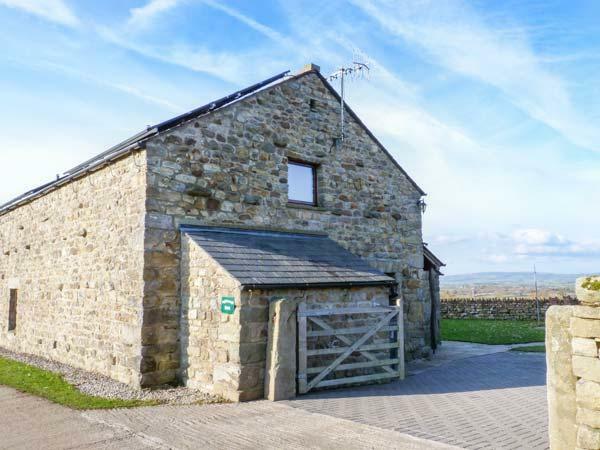 Cottam House Cottage has prices starting at £360, this self catering holiday home sleeps 4 people in Ribchester and is child friendly. Cottam House Cottage is child friendly. 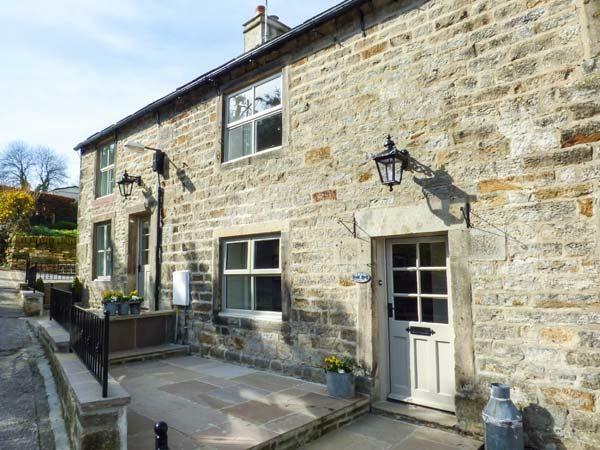 This self catering cottage in Ribchester has 2 bedrooms. 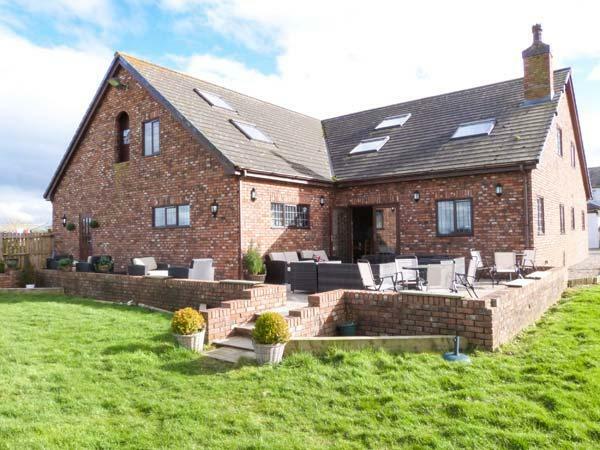 4 guests can stay at Cottam House Cottage in Lancashire. Cottam House Cottage is not smoker friendly. 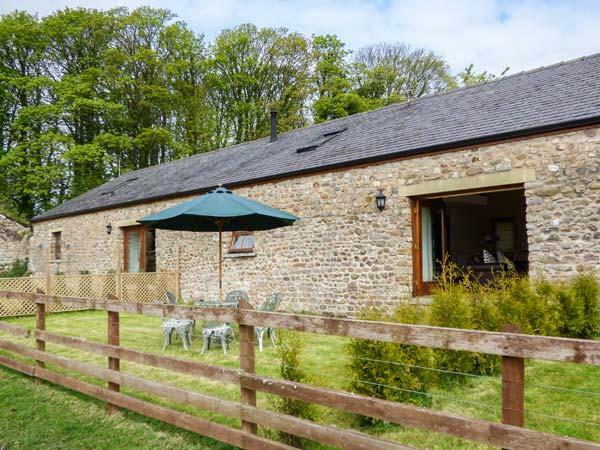 Benefit from 2 bathrooms at Cottam House Cottage. Cottam House Cottage is not a dog friendly holiday property. This holiday let with a dishwasher. 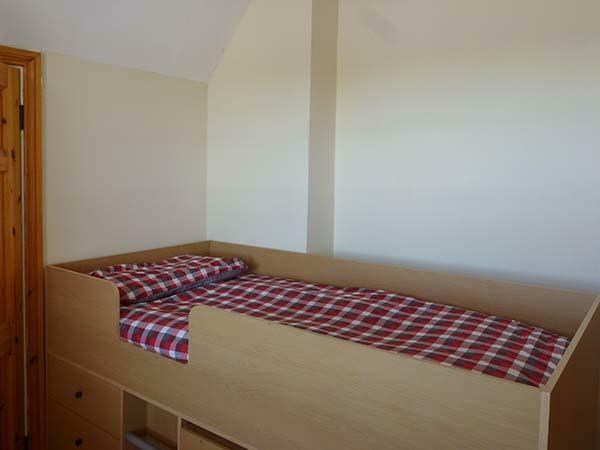 Linen is included in the price at Cottam House Cottage. WIFI is offered at Cottam House Cottage in Ribchester. 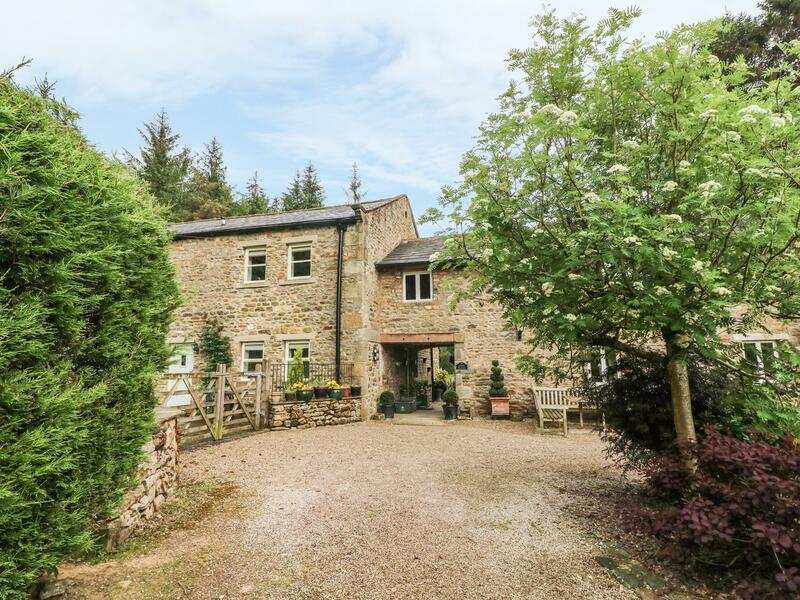 Cottam House Cottage includes off road parking . High chairs included at Cottam House Cottage. 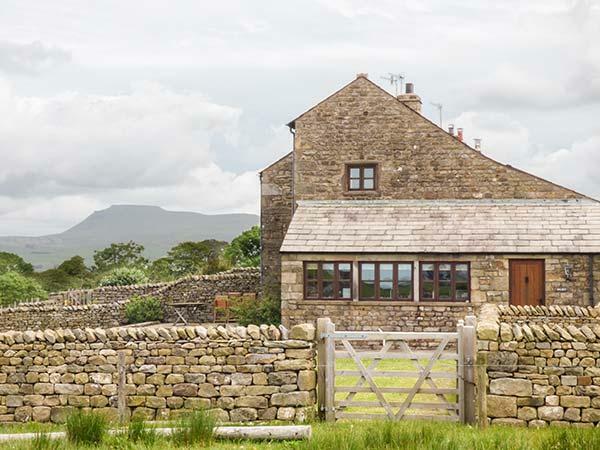 A rural location holiday home. I cannot put into words how fantasitic Cottam House Cottage is. We live in Germany but were spending Christmas in Lancashire visiting family. Cottam House was close to family, and so ideal. The promotional pictures really do not do this property justice; on arrival we could not believe how perfect this property was. 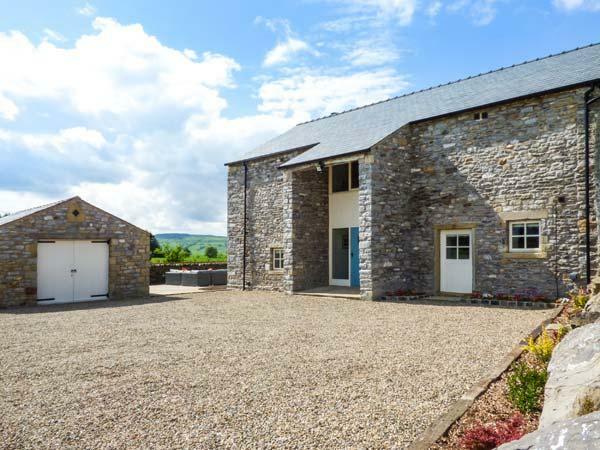 Locality - Longridge accessible by car, 5 min drive. Sainsbury's and Booths supermarkets. Locals pub, The Corporation Arms within walking distance and offers excellent food. Without a doubt, quality wise, the best holiday 'cottage' I've ever stayed in. It is fitted out like a top quality hotel, there is nothing negative to say. The owners (who live on site) are delightful and very helpful without being intrusive. 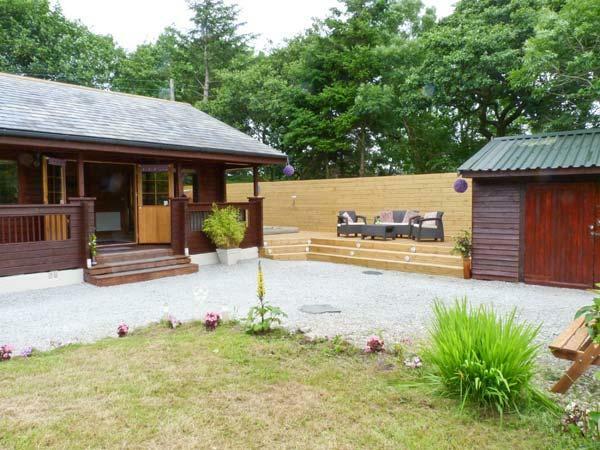 The location is idyllic with superb views. If you get the opportunity to stay here don't miss it! Lovely walks with superb eating establishments nearby.